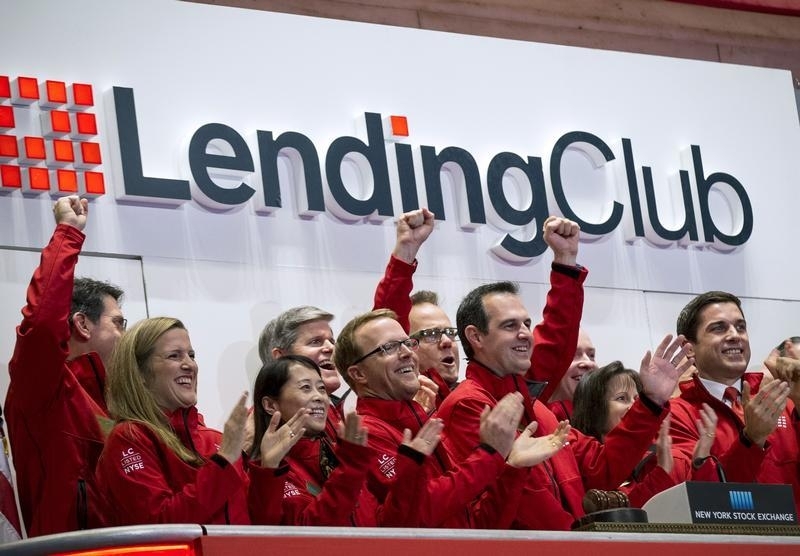 Alternative lenders are facing their first major disruption. Competition has been intense among the likes of SoFi and OnDeck, which provide credit directly, and peer-to-peer matchmakers Lending Club, Prosper and others. At least 400 players have entered the market in the past 12 months alone, according to one participant. With interest rates poised to rise, the challenges could pile up fast. For starters, higher rates would increase the chances of loans going sour. Most of the upstarts focus on the subprime borrowers that traditional banks largely eschew. Even small payment hikes could put those debtors in the red. As defaults rise, funding for alternative lenders would probably get more expensive or disappear completely. They may not all rely on the same 12 sources for financing, as one industry executive has quipped, but loans from the likes of investment bank Jefferies and hedge funds Fortress and Waterfall Asset Management have become important to their survival. Non-bank subprime mortgage lenders used to operate in a similar fashion. Their demise shows that an increasing number of defaults can quickly persuade backers to take their money elsewhere – and cause other funding methods like securitization to shut down. Developing more stable sources of funding is essential. Lending startup Earnest, for example, said in November that it is getting $200 million from a group led by New York Life, the epitome of a traditional institution. The credibility of the algorithms and other confidential formulas that alternative lenders use to evaluate potential borrowers could also be at risk. Earnest tries to judge a debtor’s willingness, as well as its ability, to pay. Affirm tracks social media for clues. And Vouch asks borrowers’ friends and family how much of a loan they’d be willing to guarantee. Then there’s Prosper, which loaned $28,000 to one of the shooters responsible for the recent massacre in San Bernardino, California – more than half the recipient’s annual salary. Whether the cash was used to buy weapons is not really the point. For the industry, it’s far more relevant that Prosper made a loan to someone who seemed unable to pay it back. Regulators will surely notice, prompting them to step up scrutiny of the entire sector. Coupled with the risks from rising rates, an industry shakeout looks like it’s on the horizon. Peer-to-peer lender Prosper arranged an unsecured loan of about $28,000 for Syed Rizwan Farook, one of the two people who on Dec. 2 carried out the shootings in San Bernardino, California, Reuters reported on Dec. 8.